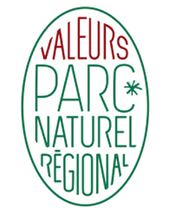 and obtained the quality label Valeurs du Parc of the regional natural Park of Catalan Pyrenees. Our toilet block are cleaned with eco-certified products. Furthermore, they are equipped by presence detectors to save energy. The campsite is equipped by columns for selective sorting (papers / boxes and glasses). We also collect bulbs, piles, ink cartridges, corks, plastic corks and gas cartridges. 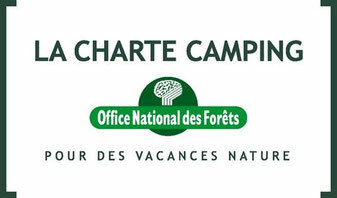 Since 2013 the campsite is equipped by composters. We lend gracefully a bio-bucket to collect organic waste before putting it down the composter. Every year your contribution produces about 60 kg of compost. It is used for the plantations of ornament in the campsite and the town of Mont-Louis. more sustainable. So, we don't print systematically invoices. They are printed on request only, or could be send by email on pdf. sort out your trash cans and use composters and save water of toilet blocks. No holidays for eco-friendly gestures!